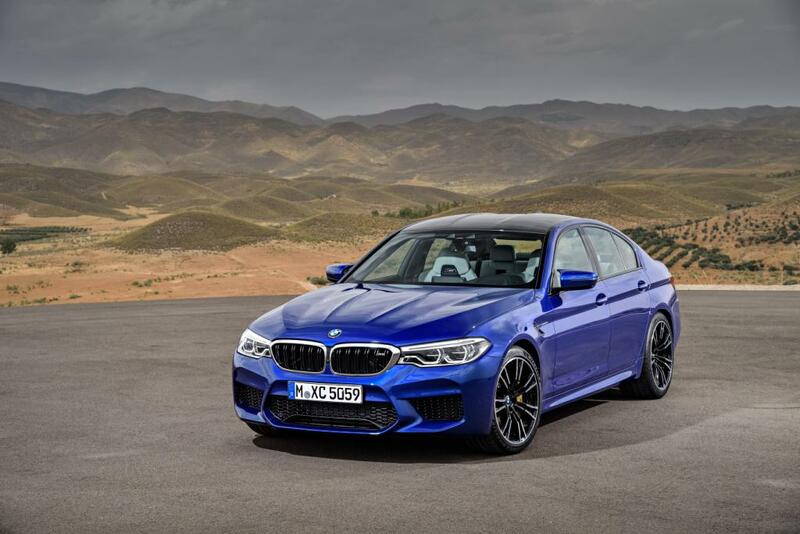 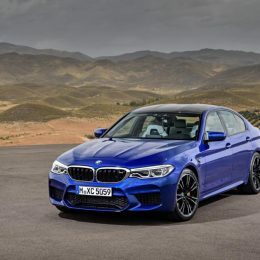 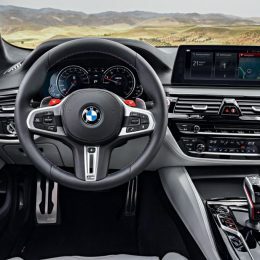 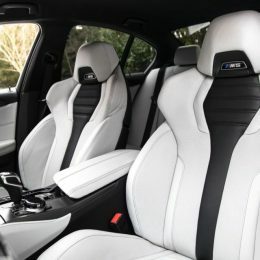 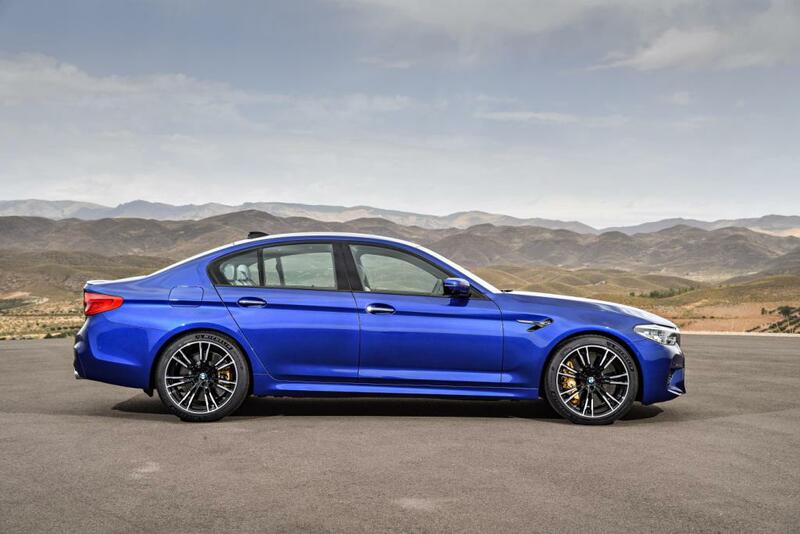 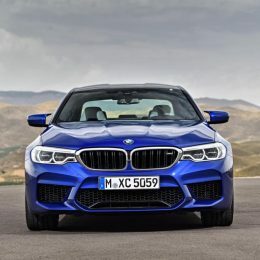 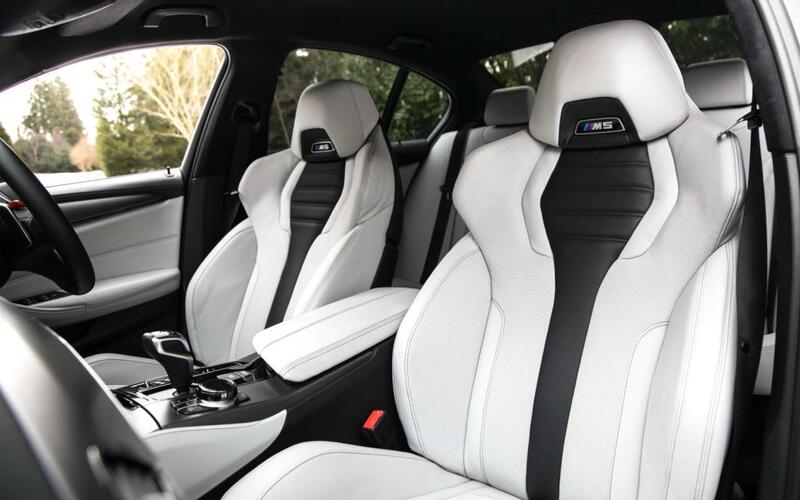 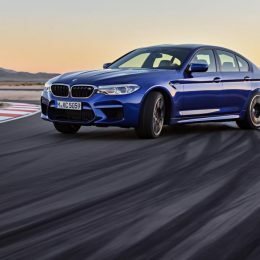 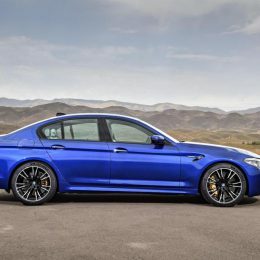 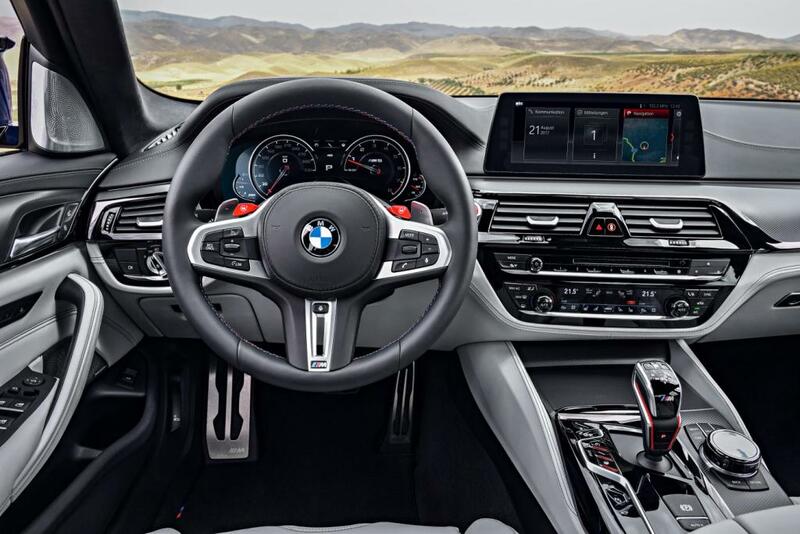 Additional Info: The F90 is the 6th generation of the BMW M5. 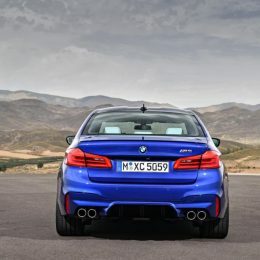 It uses their new M x-Drive system which allows you to select 4WD for most situations or RWD for track use. 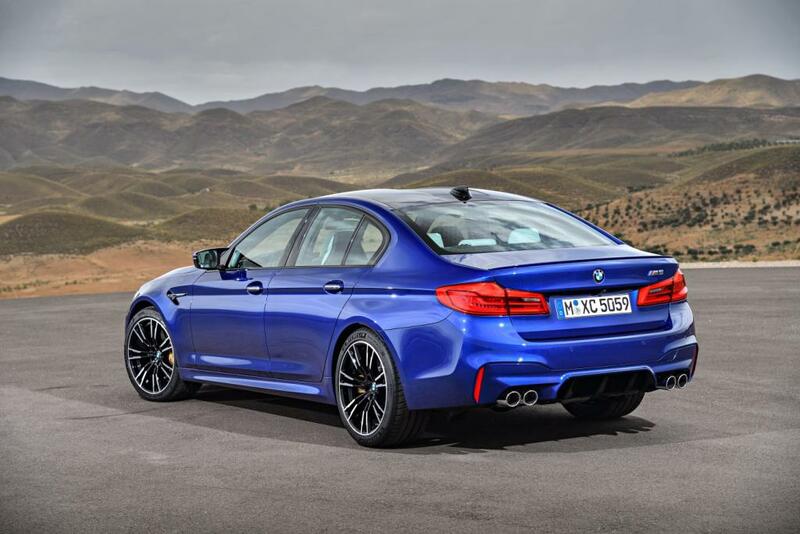 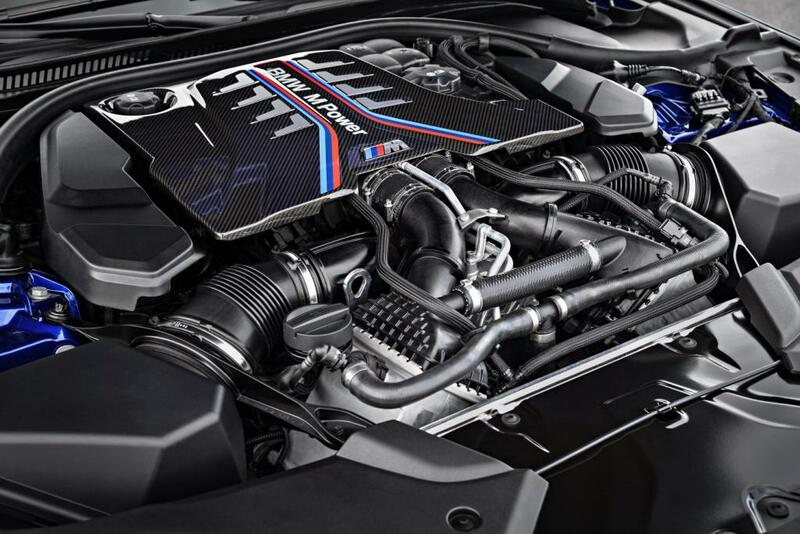 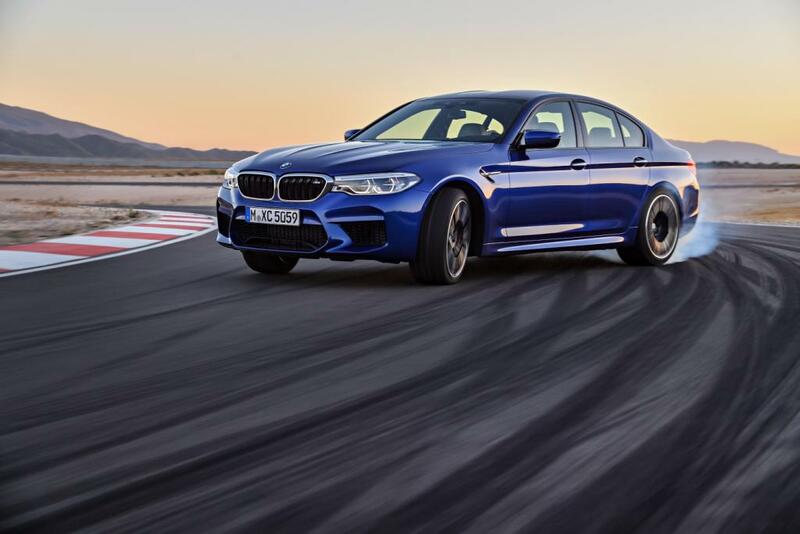 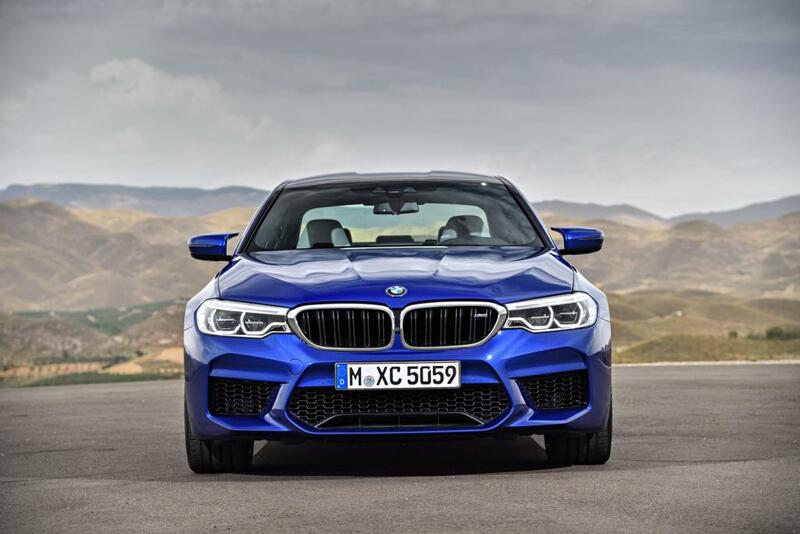 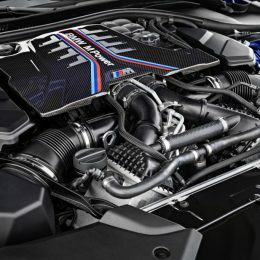 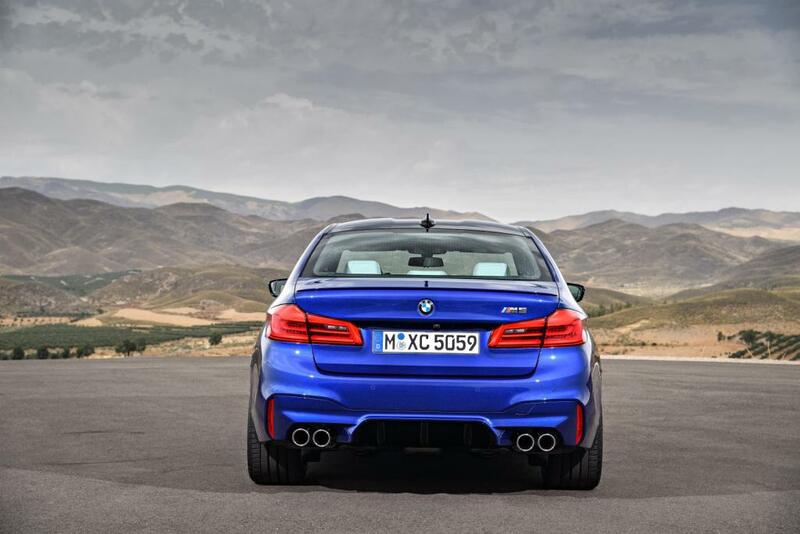 Its new 4.4 litre 600hp engine means it is now the fastest and most efficient M5 to date. 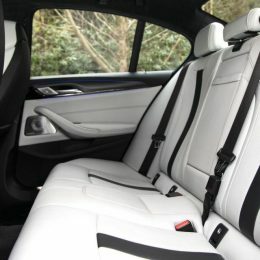 For much more information see here. 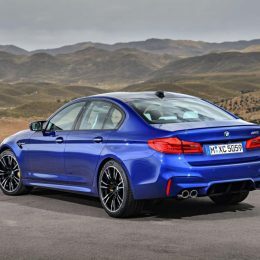 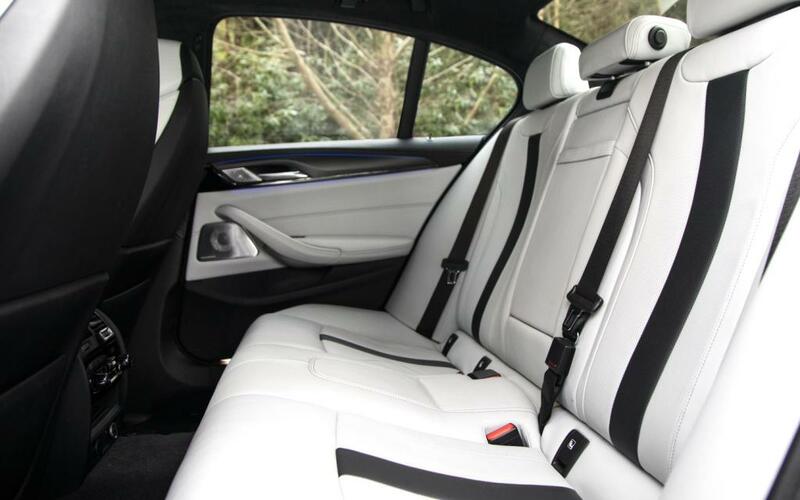 In May 2018 a Competition version was also released with 625bhp see here.